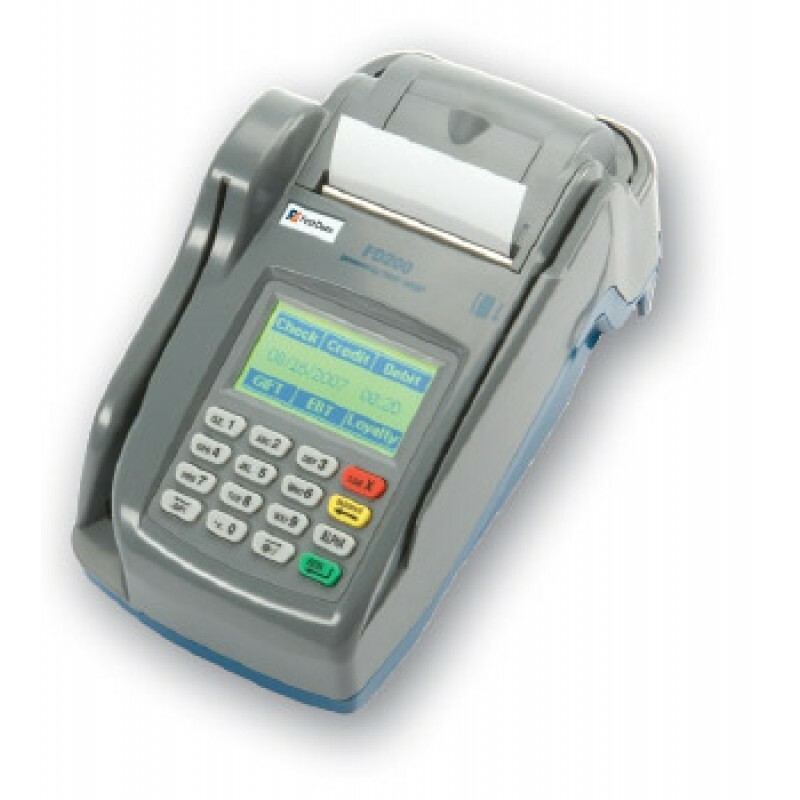 The First Data FD200 terminal is designed to virtually eliminate the need to use several devices to process different forms of payment. The First Data FD200 Encrypted terminal is designed to virtually eliminate the need to use several devices to process different forms of payment. Through an optional WiFi, Internet protocol (IP) or dial-up communication, the First Data FD200 quickly and securely processes transactions. 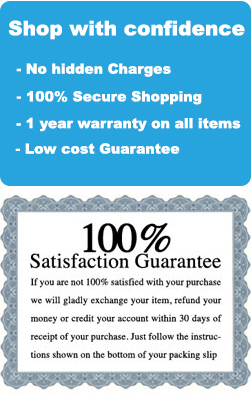 Featuring an advanced, built-in check reader/imager to support Global and lockbox services, the First Data FD200 is an all-in-one payment processor that includes all necessary warranty and verification options. services help reduce the risk of accepting paper checks and save time by eliminating the need to physically take checks to the bank for deposit and processing. * A 128 x 64 LCD touch screen. * 32-bit processing (ARM 929T 32-bit CPU core). * An integrated check reader/imager with separate 32-bit ARM7 CPU. * A 64 MB RAM standard memory. 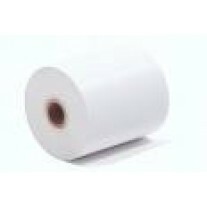 * A drop-in paper loading thermal receipt printer. * Five USB and two serial ports. * IP and dial up options, with Secure Sockets Layer (SSL) encryption.